Giveaways for Mom was launched in April 2010 and has since generated a large readership base. I am very proud that I have accomplished so much in such a short amount of time. Giveaways for Mom focuses on products that are family friendly that I want to share with my readers. There are also occasional posts about coupons, deals, and shopping. My name is Davney and I'm a stay-at-home mom to two boys (ages 3 and 2) and two girls (both one-year-old!) My husband is a police officer. Thank you for your interest in advertising with me. 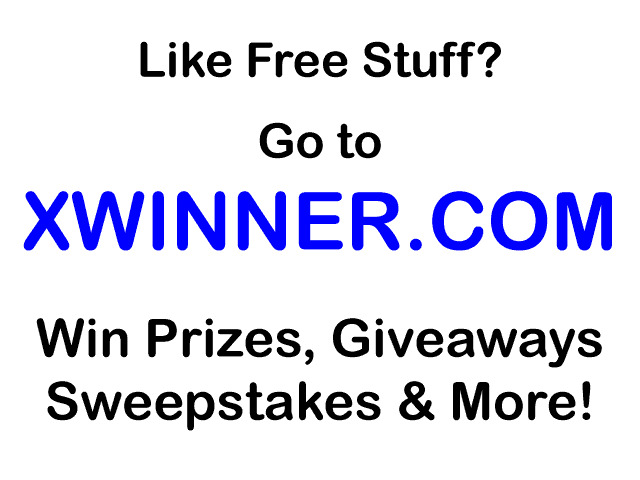 Giveaways for Mom is a quickly growing blog, gaining new readers every day. Your ad is sure to be seen by many. My audience consists of woman, moms, families and dads. Reviews and giveaways are a great resource for getting your product's name out there. I accept pitches for all family friendly/baby, child related products. This blog is a personal blog written and edited by me. I chose not to use my real name on my blog, however - for business purposes I will disclose this to you via email.